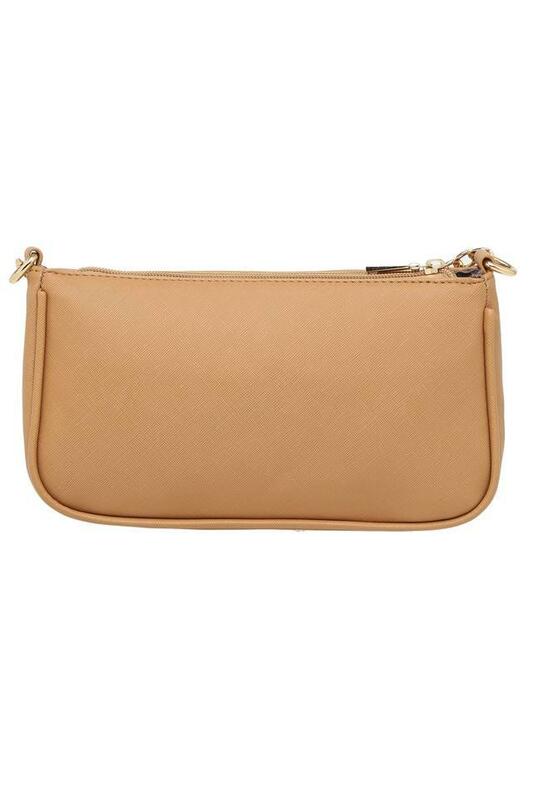 An ideal pick for women, this sling bag from the house of Giordano. Featuring a long strap, it is convenient to carry while the use of good quality material ensures easy maintenance and longevity. 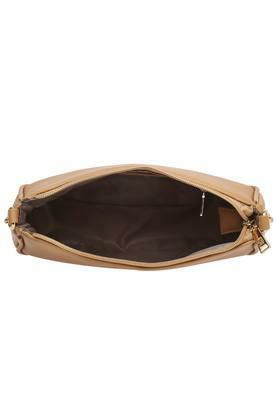 In addition, it comes with a zip closure, which lets you carry your belongings safely. 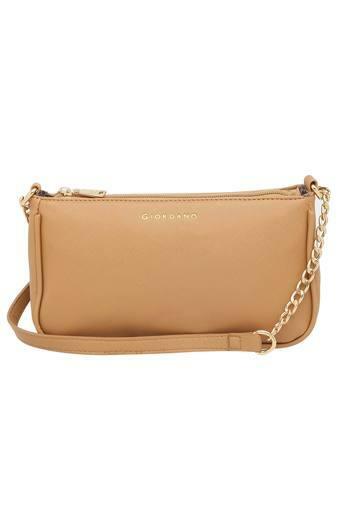 A perfect fusion of style and utility, this sling bag will be an excellent pick for you. You can accessorize any casual outfit with it to earn appreciation from everyone around.